An afternoon of screenings celebrating the first decade of the London Film-Makers’ Co-operative (1966–76), the predecessor of LUX. The LFMC was founded in October 1966 as a non-commercial distributor of avant-garde cinema. In contrast to similar groups that emerged around the world, it grew to incorporate a distribution service, cinema space and film laboratory. Within this unique facility, filmmakers were able to control every aspect of the creative process. Many explored the material aspects of celluloid, whilst others experimented with multiple projection and performance-based ‘expanded cinema’. Despite the physical hardship of its survival, this artist-led organisation asserted the significance of British work internationally, and anticipated today’s vibrant culture of artists’ moving image. The early history of the LFMC will be documented in a display of films and ephemera in the Archive Gallery at Tate Britain (25 April to 17 July 2016), and a book will be published by LUX this autumn. Curated and presented by Mark Webber. 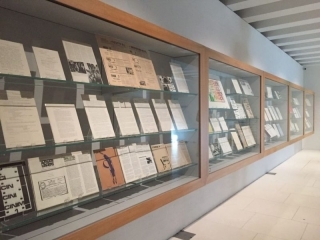 This display traces the first decade of the London Film-Makers’ Co-operative through a selection of documents, ephemera and films from the period. The LFMC was founded in October 1966 as a non-commercial distributor of avant-garde cinema. In contrast to similar groups that emerged around the world, it grew to incorporate a distribution service, cinema space and film laboratory. Within this unique facility, filmmakers were able to control every aspect of the creative process. Many explored the material aspects of celluloid, whilst others experimented with multiple projection and performance-based ‘expanded cinema’. Despite the physical hardship of its survival, this artist-led organisation asserted the significance of British work internationally, and contributed towards today’s vibrant culture of artists’ moving image. Curated by Mark Webber. Presented by LUX in association with the British Artists’ Film and Video Study Collection. With thanks to Inga Fraser, David Curtis, Steven Ball, Alejandro Fernandez Moreno, Peter Gidal, William Cobbing and the Cobbing Family Archive. To mark the 50th anniversary, to the day, since the founding of the London Film-makers’ Co-operative (LFMC), LUX launches the new publication Shoot Shoot Shoot: The First Decade of the London Film-Makers’ Co-operative 1966-76, edited by Mark Webber. Organised in conjunction with Frieze Video and the ICA’s Artists’ Film Club, the evening will feature a newly commissioned short film about the LFMC, produced by Frieze in collaboration with artist and writer Matthew Noel-Todd, who will also chair a discussion with Mark Webber, Malcolm Le Grice and Lis Rhodes on the organisation’s early ideals and ongoing legacy. 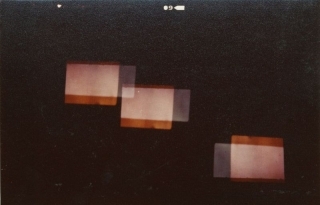 The panel will be followed by a special presentation of Lis Rhodes’ seminal expanded cinema piece Light Music (1975-77). 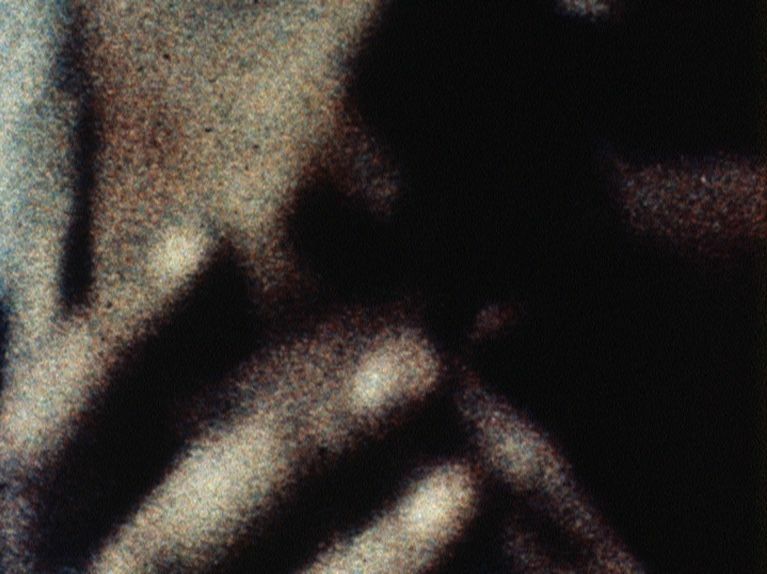 The 1960s and 1970s were a defining period for artists’ film and video, and the LFMC was one of its major international centres as an artist-led organisation that pioneered the moving image as an art-form across the UK. Shoot Shoot Shoot: The First Decade of the London Film-Makers’ Co-operative 1966-76 documents its beginnings, tracing its development from within London’s counterculture towards establishing its own identity within premises that uniquely incorporated a distribution office, cinema space and film workshop. The London Film-Makers’ Co-operative was founded 50 years ago in October 1966. 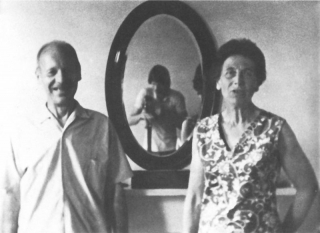 Inspired by the example set by Jonas Mekas and his colleagues in New York, the LFMC grew from its beginnings as a film-viewing group for London’s intellectual counterculture to become of the major centers of a worldwide network of avant-garde film culture. In contrast to similar organizations, the LFMC’s activity was not limited to distribution – within a few years it was also running a regular program in its own cinema and, most notably, democratized the means of production by establishing a film workshop in which filmmakers could control every stage of the creative process. The work made in this supportive environment was diverse, though two tendencies came to dominate the discourse: structural/materialism and expanded cinema. The materialist qualifier that distinguished British work from the American structural film refers both to Marxist philosophy and the physical presence of the medium that was foregrounded in films produced in the LFMC workshop. European expanded cinema largely eschewed the associations of psychedelia and expanded consciousness as formulated in Gene Youngblood’s book and instead extended the formal exploration of film to the moment of its presentation. The term was used to describe a range of work including multi-screen films, live performances and continuous installations that made innovative use of the mechanics of projection. Filmmakers associated with the LFMC during its early years include Stephen Dwoskin, Malcolm Le Grice, Peter Gidal, Annabel Nicolson, Sally Potter, Anthony McCall, Lis Rhodes, Guy Sherwin and John Smith. The organization survived in run-down premises, with little or no public funding, for more than thirty years until its enforced dissolution and merger with London Electronic Arts. Since 2002, LUX has distributed the former LFMC collection and promoted its legacy alongside the work of contemporary film and video artists. 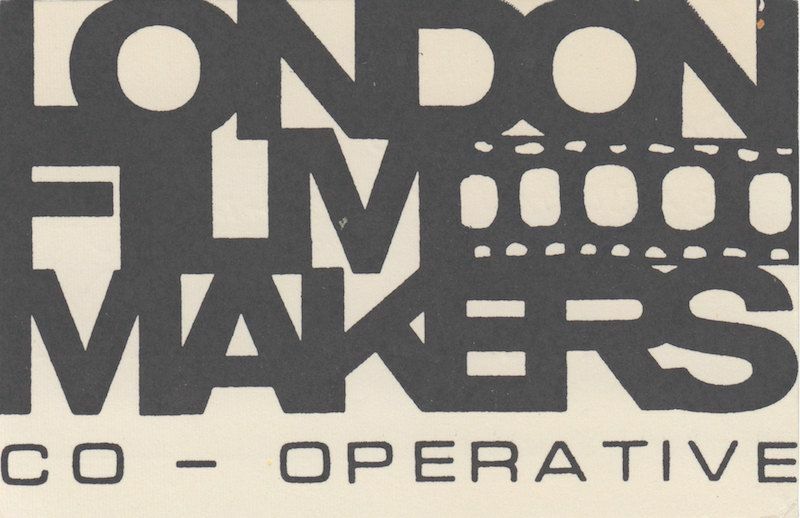 Shoot Shoot Shoot: The First Decade of the London Film-Makers’ Co-operative 1966–76, edited by Mark Webber, will be published by LUX in October 2016. The book gathers together texts, images and archival documents and is illustrated throughout in full color. “Shoot Shoot Shoot: The London Film-Makers’ Co-op”, and the related series “Peter Gidal: Flare Out” and “From Reel to Real”, are presented by Anthology Film Archives in association with LUX, London. It was the film workshop that set the structure of the LFMC apart from other film co-ops. The facility housed a continuous processor and step printer that enabled filmmakers to work directly with the medium, without the need or expense of commercial laboratories, and provided a set of technical parameters that enabled a school of filmmaking to develop. This program spotlights works that were, more or less, produced within that environment, from the more playful films of Annabel Nicolson and Marilyn Halford, to one of Malcolm Le Grice’s early loop-based found footage meditations on the military/industrial complex. Mike Leggett’s seminal process-piece Shepherd’s Bush, a measured passage from darkness to light, was conceived as a test for the Co-op’s step printer but is nonetheless a cathartic experience for the viewer. Chris Garratt’s Versailles I & II and Lis Rhodes’ dynamic Dresden Dynamo explore the possibilities of using visual imagery to create optical sound on 16mm film. This second glimpse at the first decade of the London Film-Makers’ Co-op anticipates some of the new directions that followed in later years. 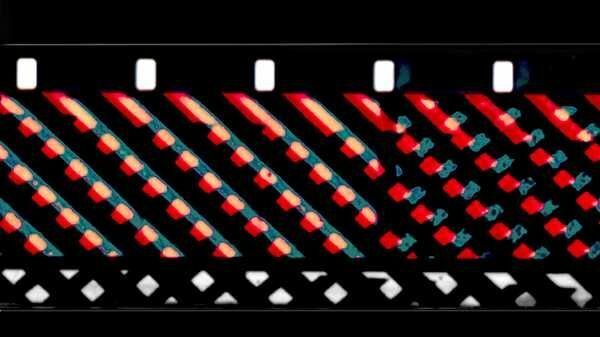 Short Film Series is an open-ended set of observational pieces by Guy Sherwin, each the length of a 16mm film roll. Mike Dunford’s Still Life with Pear wittily deconstructs the act of filming, and John Smith constructs a word game of visual puns in Associations. 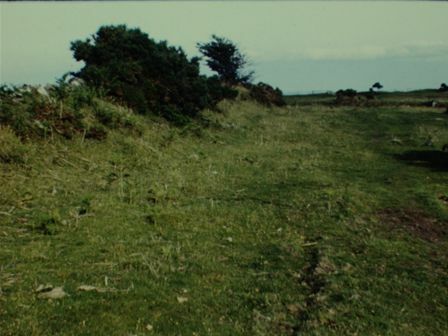 Finally, two double 16mm projection serve as examples of British expanded cinema: Gill Eatherley’s understated feminist ‘room film’, and River Yar, Raban & Welsby’s majestic time-lapse study of a tidal river estuary. In the early 1970s, Malcolm Le Grice, Gil Eatherley, William Raban and Annabel Nicolson frequently collaborated on expanded cinema shows under the collective name Filmaktion. In After Manet, all four appear as filmmaker/performers, sharing in a picnic while each operating a 16mm camera according to a set of instructions determined by Le Grice. The resulting images offer different viewpoints on the same event and were shot in permutations of color, black and white, positive and negative. Originally projected as a four-screen simultaneous projection, After Manet is now presented as a HD digital composite. William Raban’s rarely seen film Breath is also a performance within a pastoral landscape. Here, three cameras (operated by Raban, Eatherley and Le Grice) converge on a tape recorder, each shot lasting the duration of a single breath. Malcolm Le Grice instigated the LFMC’s move towards production, building up the workshop and sketching the blueprint for the organization’s structure and constitution in 1968. By that time, he had already constructed the rudimentary printer and developer with which he made his early work. An artist with a passion for technological developments, he was an early adoptee of computer animation, new media and multi-channel work, and is now working in digital 3D. His first 16mm film Castle 1 is a Cageian found-footage assemblage that requires a flashing photoflood lightbulb to be hung in front of the screen. Little Dog for Roger, along with Landow’s Film in Which … and W+B Hein’s Rohfilm, embodies the materialist aspects of structural film. Berlin Horse (music by Brian Eno) and Threshold exhibit Le Grice’s skills as a colorist and After Lumière refashions early cinema to examine the construction of meaning. These five new restorations from the BFI are being shown together for the first time on film. 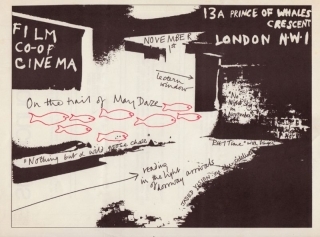 To celebrate the 50th anniversary of the London Film-Makers’ Co-operative, this screening presents a selection of work by some of innovative film artists that gathered there in its formative years: David Crosswaite, Marilyn Halford, Malcolm Le Grice, Mike Leggett, Annabel Nicolson, William Raban, Lis Rhodes and John Smith. 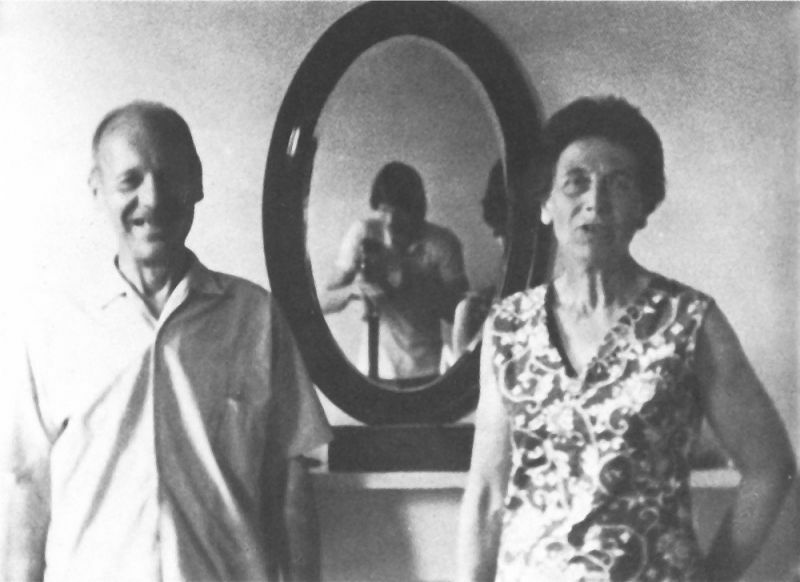 Inspired by the example set by Jonas Mekas and his colleagues in New York, the London Co-op was founded in 1966. In contrast to similar organizations, the LFMC’s activity was not limited to distribution – within a few years it was running a regular program in its own cinema and, most notably, had a workshop in which filmmakers could control every stage of the creative process. The workshop housed a continuous processor and step printer and was an essential, contributory factor in steering the direction of the uncompromising films produced at the LFMC in the 1970s. 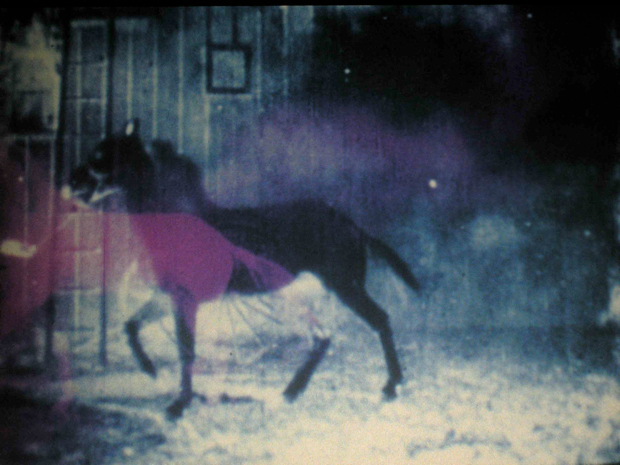 The tendency was defined by as ‘structural/materialist’ by one of the group’s leading polemicists, Peter Gidal, alluding to what was then the dominant mode in avant-garde cinema but adding a qualification that suggests both Marxist philosophy and the physical presence of the medium that was foregrounded in British filmmaking. 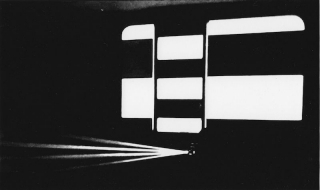 A second, and equally significant form of practice was expanded cinema, which made creative use of the mechanics of projection in the presentation of multi-screen films and performance works. Light Music by Lis Rhodes is exemplary in this regard. 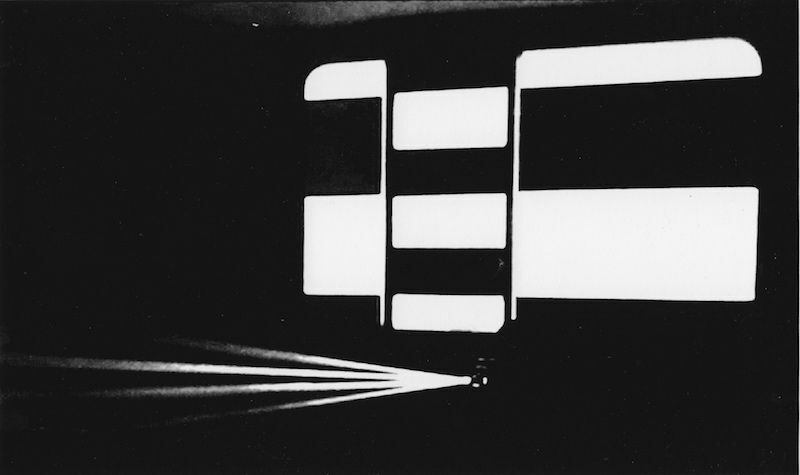 Two projectors face each other across the room, creating an environment in which the audience is participant. Its abstract imagery (an ever-changing array of horizontal lines composed as a musical score) is printed across the frame and optical soundtrack area of a 16mm film print, enabling it to be both seen and heard. The program will be introduced by Mark Webber, author of Shoot Shoot Shoot: The First Decade of the London Film-Makers’ Co-operative 1966-76 (LUX, October 2016) and co-editor of Flare Out: Aesthetics 1966–2016, a collection of essays by Peter Gidal issued by The Visible Press in April 2016. Following the screening in the HFA Cinematheque, the special presentation of Lis Rhodes’ Light Music will take place in the undercroft of the Le Corbusier designed Carpenter Center. The LFMC was founded in October 1966 as a non-commercial distributor and film laboratory for avant-garde cinema. Within this unique facility, film-makers were able to control every aspect of the creative process. Many explored the material aspects of celluloid, whilst others experimented with multiple projection and performance-based ‘expanded cinema’. This artist-led organisation asserted the significance of British work internationally, and anticipated today’s vibrant culture of artists’ moving image. This programme features 16mm film works by Malcolm Le Grice, Lis Rhodes, Jeff Keen, Guy Sherwin, Gill Eatherley, Annabel Nicolson and others. The book Shoot Shoot Shoot: The First Decade of the London Film-Makers Co-operative 1966-76 (LUX, 2016), edited by Mark Webber, has been published by LUX to celebrate the LFMC’s 50th anniversary, it brings together texts, interviews, images and a large number of archival documents in exploring the history of the early years of the organisation.